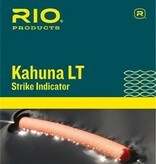 RIO’S KAHUNA LT is an ingenious and subtle strike indicator made of a piece of high floating fly line with the core removed from the middle, leaving an empty tunnel. 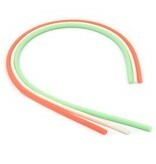 Simply break off the required length of indicator and thread the leader though the tunnel. 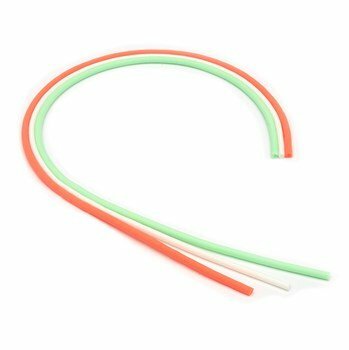 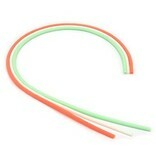 Each packet contains a simple wire threader to make this easier. 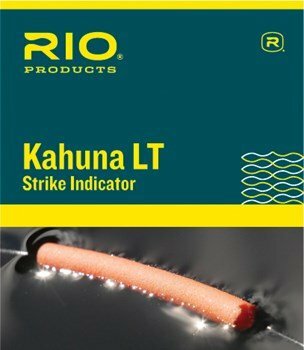 The end result is an incredibly sensitive strike indicator that grips on to a tapered leader and stays in place without any damage to the leader.